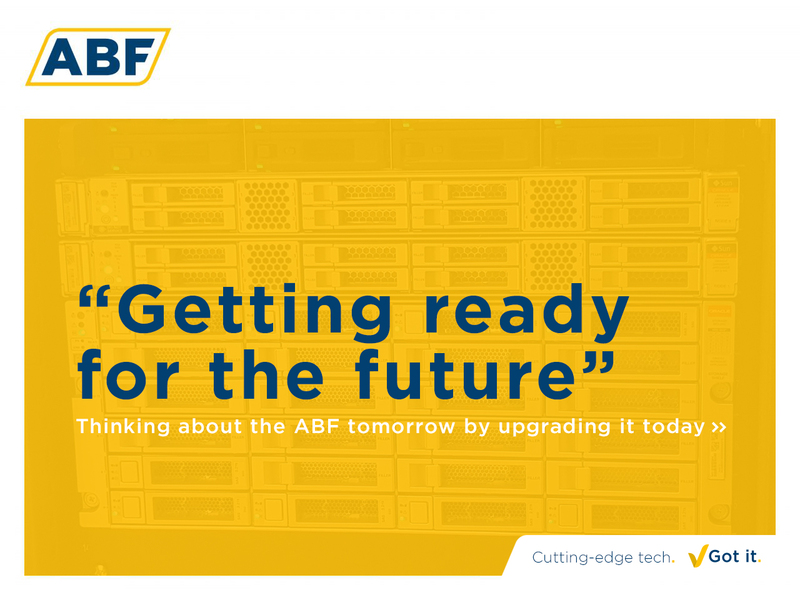 ABF expands its warehousing due to rise in orders. 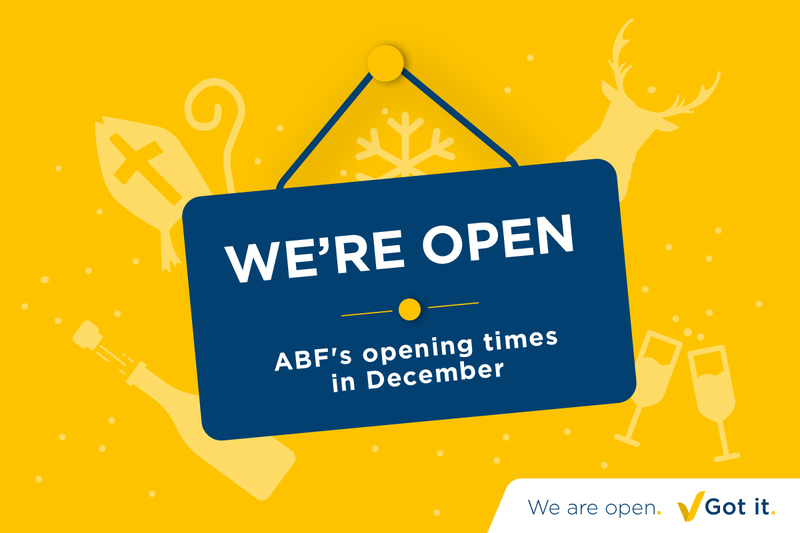 In response to a substantial growth in orders, ABF has expanded its warehousing department. Two new colleagues now strengthen our warehouse team. New investments in equipment were also required to accommodate growing demand. ”Our warehouse activities continue to grow. We are currently shipping 200 to 400 order lines a day. Our quality monitoring of our huge stock is also a top priority. And we have more than 6.000.000 bearings and electric motors,” explains Niels Boot, Warehouse Manager at ABF. Now with a larger team and a new reach truck and order picker, ABF can guarantee quality same-day shipment for each order received before 17:59 hours.